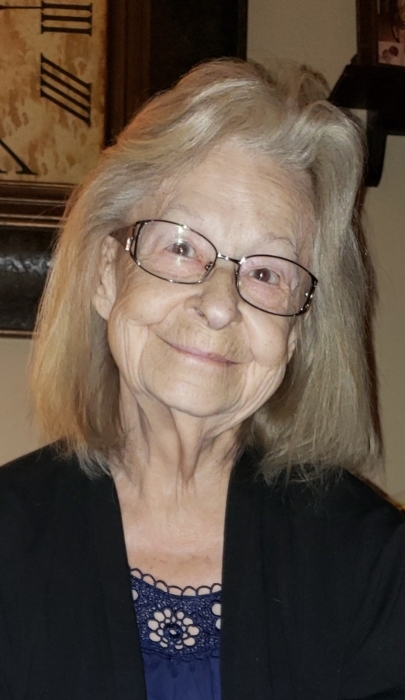 Midway – Emily Christine “Teen, Tina” Lee 86, of Isle of Wight passed away Wednesday, February 06, 2019 at her home under the care of her family and hospice. A native of Pierce County, she had lived many years in Fernandina Beach, FL, surrounding towns of Florida and Georgia, Snowflake, AZ and made her home on the Isle of Wight after moving to Midway Georgia in 1968. After graduating from Mr. Paul’s Cosmetology School in Savannah, GA, she became owner and operator of Tina’s Beauty Salon on the island and was a homemaker. She was preceded in death by her husband, Daniel Lee; son, Tyrone Lee; grandchildren, Rebel Lee and Cory Parker, 1 great-granddaughter, Jayci, siblings, Joy, Jesse, Lauvell, Edward, and Marvin; son-in-law, Wayne Parker. Survivors are her daughters and sons-in-law, Cynthia Clinger (Tom) of Orange Park, FL, Regena Lee Turner of Jacksonville, FL, Darlene Parker-Long (Wade) of Hinesville, Robin Lee of Isle of Wight, and Jamie Brooks (Ben) of Palms, MI, sons and daughters-in-law, Danny Lee (Janice) of Philadelphia, PA and David Lee (Robin) of Forest, MS; brothers, Virgil Mixon and Roy Mixon of Fernandina Beach, FL; 22 grandchildren, 40 great-grandchildren, and several nieces and nephews. Active pallbearers will be Kenneth Lee, Kevin Lee, Brandon Parker, Dustin Howard, Forrest Law and Robert Cochran. Funeral services will be graveside Saturday, February 9, 2019 at 11:00 A.M. at Daniel Baptist Cemetery in Richmond Hill. Visitation will be 30 minutes prior at the cemetery.